In this you will see stamps I am currently selling and hoping they will find new homes!! So, if you are interested - be sure to visit this new page on my blog!! 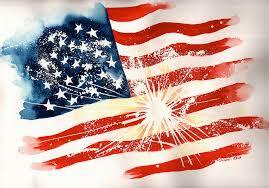 And, I also wanted to wish all of my American friends a very Happy July 4th!! Have fun and stay safe!! !